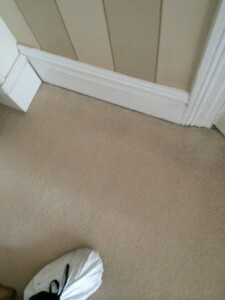 At Silver Lining Floor Care, a professional carpet cleaning company in London, we can bring your carpets back to life. 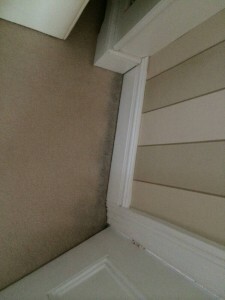 Our expert and experienced carpet-cleaning services will really help to bring your carpeting back to life. We’re extremely passionate about all we do, and we do all we can to not only meet your expectations, but to vastly exceed them. 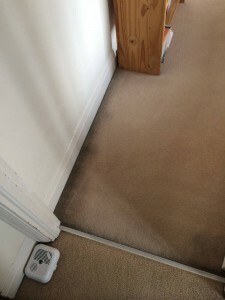 We’ve been providing professional carpet cleaning services in London and beyond for many, many years. 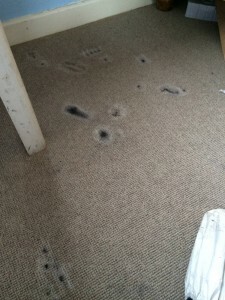 Collectively your carpet is quite robust, but the individual fibres that make up your carpeting can be quite fragile – that’s why your carpet always needs to be treated with respect to prevent damage occurring. Our team of highly-trained carpeting experts have been working in the industry for years, and understand this requirement. 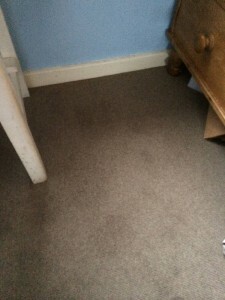 We treat all manner of carpets – from those needing a gentle clean to those with heavy staining. 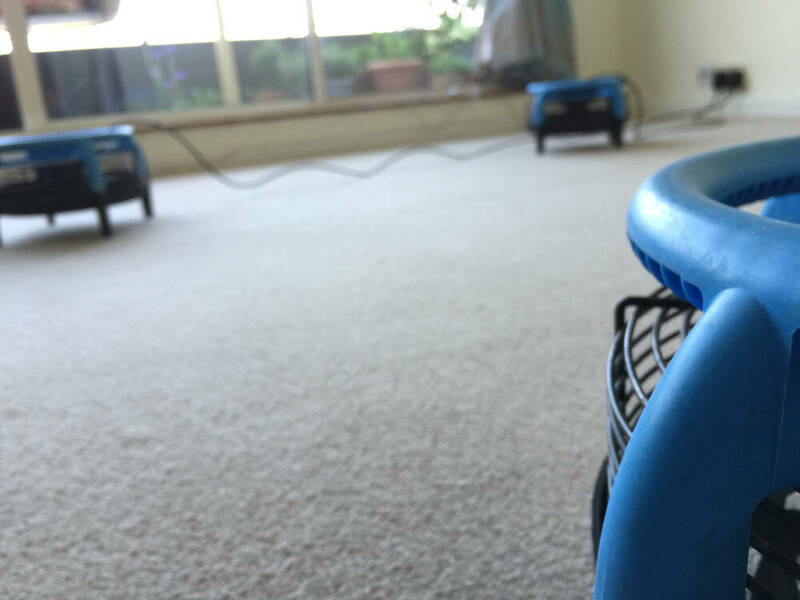 Our experience and expertise means we are perfectly equipped to quickly assess the cleaning needs of any carpet we are required to clean. 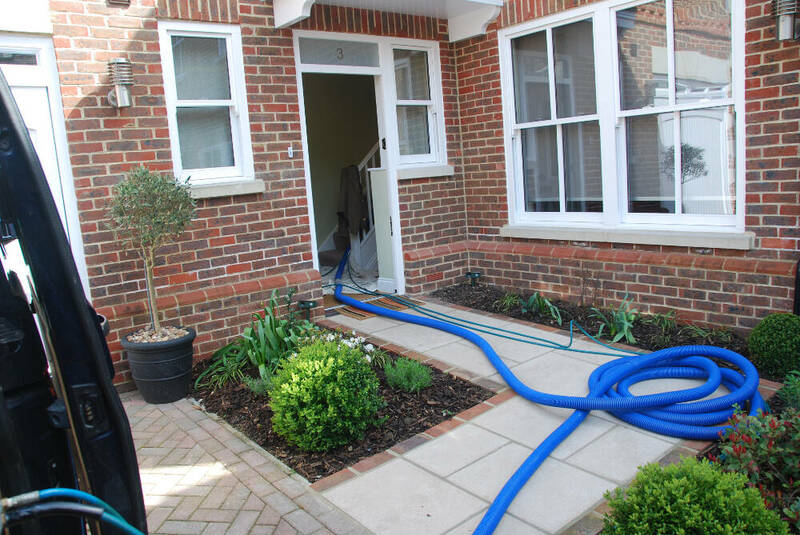 It doesn’t matter to us whether you are a large company with a sizeable premises, or a homeowner with a dirty rug – we have the talents that you need. 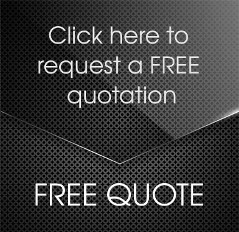 Over the time that we have been in business we have been fortunate enough to be employed by an extensive variety of regular and one-off clients – both commercial and domestic. It’s an old cliché but it’s true – no job is too big or too small for us. 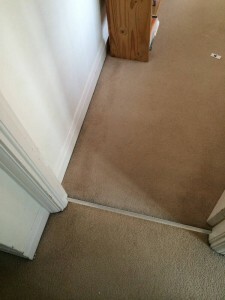 We’ll do everything we can to restore your carpet back to its best no matter how stained or damaged it has become. 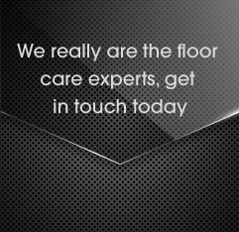 Silver Lining Floor Care are based in London and operate throughout the South East. 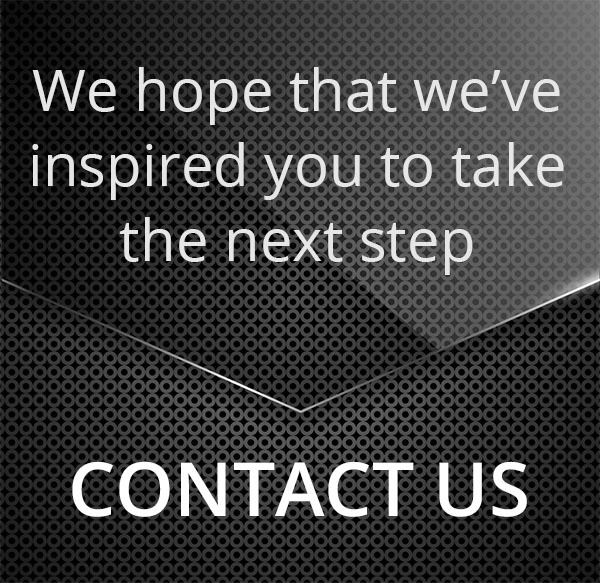 Your enquiry will be most welcome – call us on 0208 166 5947 or via email at info@silverliningfloorcare.co.uk.